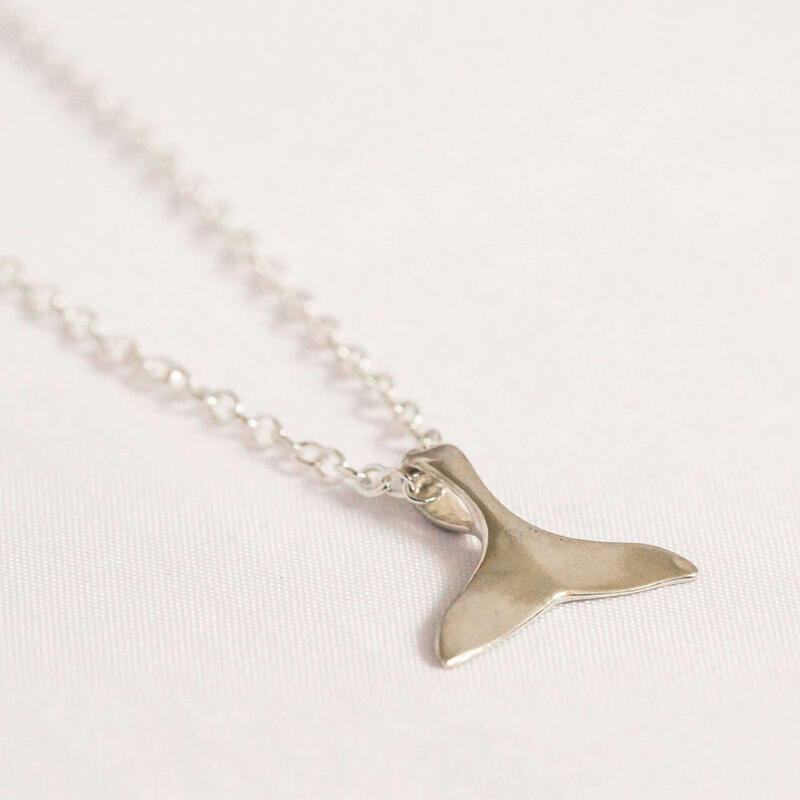 Whale tail pendant necklace handmade in the South East of England. 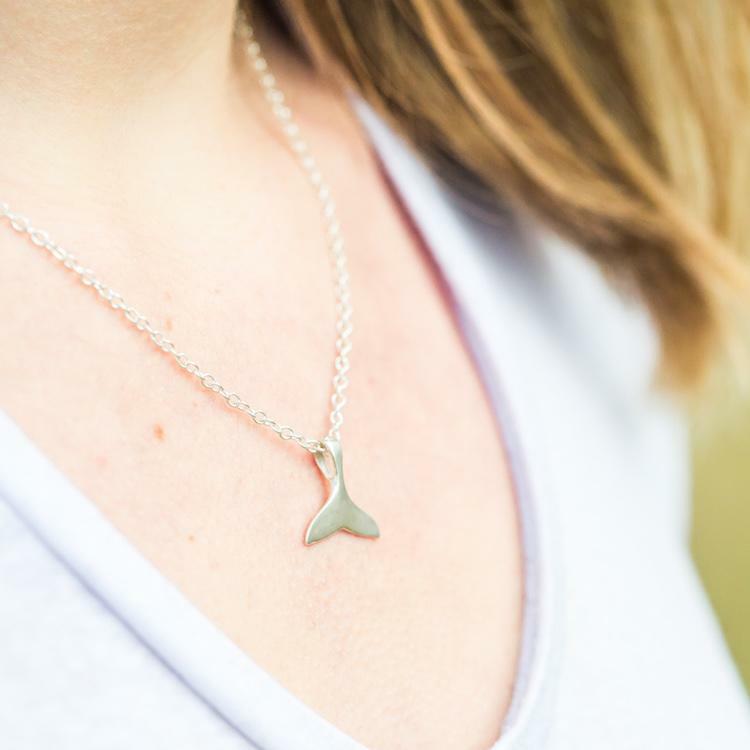 The whale charm is cast from eco sterling silver and is attached to an 18inch sterling silver chain. 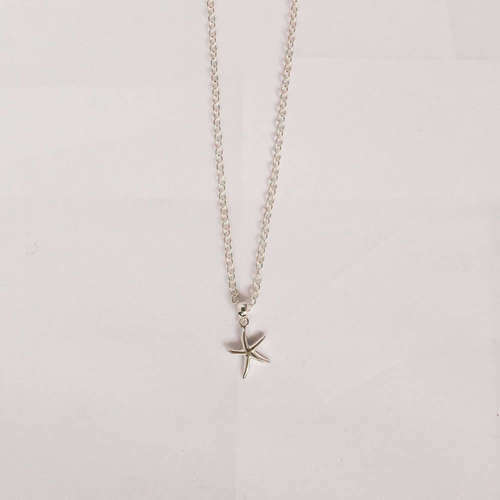 If you would like a custom chain size, please get in contact. 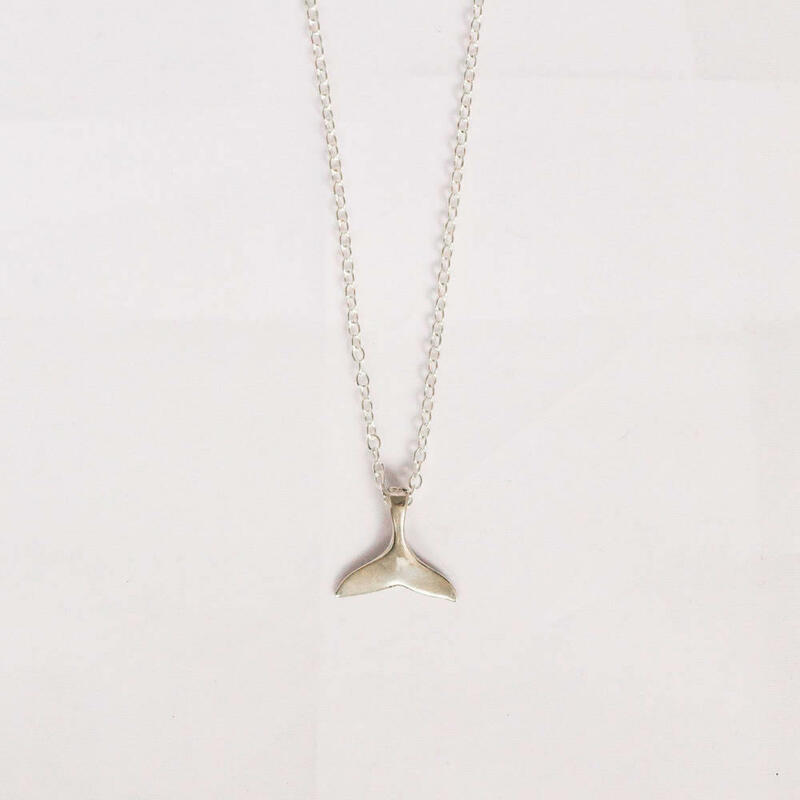 10% of sale goes to the Marine Conservation Society. 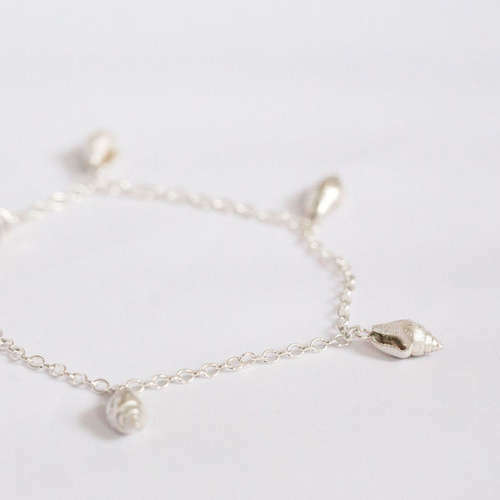 Featured on Sustainably Vegan's Zero Waste Gift Guide Video (7:10) which you can see here.